Hudson Brown looks at some of the great hits, and epic flops from the world of crowdfunding cameras. From the utterly miserable Yashica Electro 35 to the perfectly ingenious range from The Intrepid Camera Company. Crowdfunding sites have become a popular avenue to bringing new photographic products to market – something that’s typically fraught with difficulty. 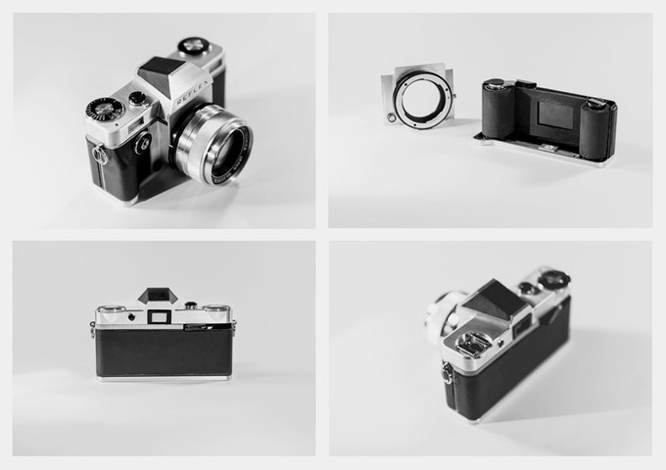 However, a series of high-profile failures both involving photographic products and otherwise have led platforms such as Kickstarter and Indiegogo to clarify how they actually function. That being when you back a campaign, you’re not actually buying a finished product, rather offering a good faith contribution to help finish an incomplete project. To further explore their own purpose, Kickstarter commissioned an independent study into their platform’s fulfilment rate. The study found that around 9% of funded campaigns ended up producing nothing at all, while only 13% of backers ever received a refund or other compensation after contributing to a failed endeavour. Acknowledging these limitations, Kickstarter suggested that these issues were a necessary evil compared to the thousands of successfully launched outcomes. Meanwhile, to help more campaigns reach their goals, both Kickstarter and Indiegogo founded mentoring programs and partnered with engineering firms, which offer creators free assessments of their products, while also providing estimates of the cost of manufacturing and production. The restrictions of these platforms and the difficulties of launching a new product are now more advertised than ever, but many users remain frustrated with campaigns that deliberately mislead their donors. 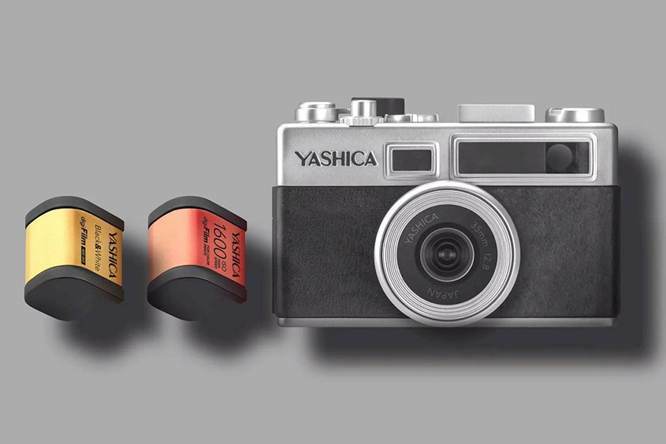 The photographic industry has seen many of these over the years, but the recent Yashica Y35 DigiFilm debacle is another clear example. The marketing material might have encouraged backers to ‘expect the unexpected’, but the AUD $4,000,000 raised resulted in a resounding flop. Taking on the appearance of the Yashica Electro 35 from the 1960s, this nostalgia-driven recreation failed on almost every level. At a cost of more than $200, this camera offered several interesting features including a winding lever and the world-first ‘DigiFilm System’, which allowed users to swap faux rolls of film offering various filters and aspect ratios. Despite months of delays, what backers ended up receiving was something more akin to a prize at a carnival. Made from cheap-feeling plastic, users reported a range of immediately apparent issues – the switches easily broke, the SD card reader quickly failed, and the B&W DigiFilm was sometimes coloured. But perhaps what bothered photographers the most was how this company, which had bought up the defunct Yashica brand name, leveraged its stellar reputation to sell a clearly inadequate camera. Despite the crowdfunding success suggesting that a DigiFilm-esque camera could succeed, this one was a miserable failure. It’s not hard to find examples of poorly run crowdfunding campaigns, but every now and then you come across something that makes it clear why the concept is so popular. 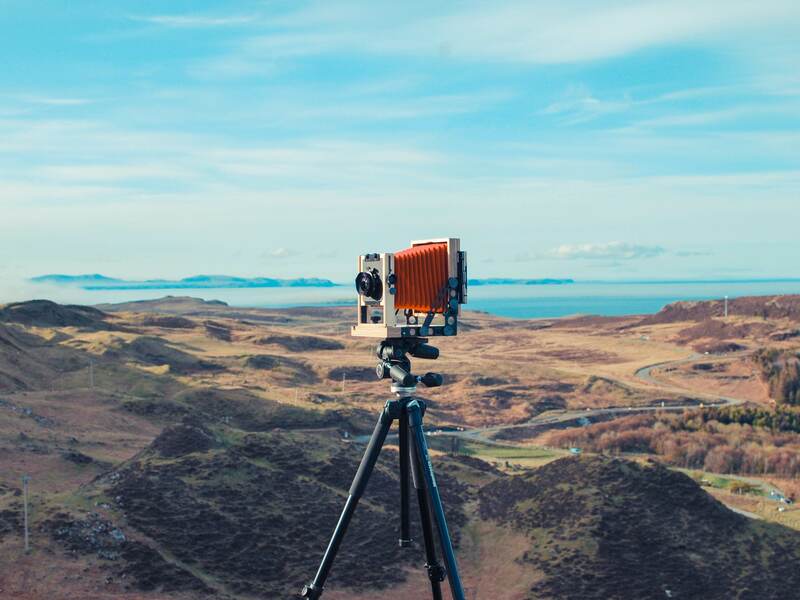 Founded by product designer Maxim Grew, the Intrepid Camera Company launched on Kickstarter in 2014 with the aim of funding an affordable and lightweight 4×5 field camera. Successfully raising the required money, Grew navigated the challenges of turning a functioning prototype into something that could be easily mass-produced. 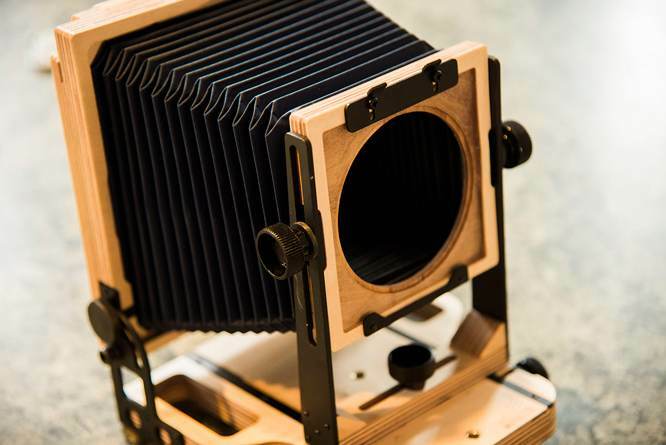 Intrepid returned to Kickstarter in 2017, this time with an updated 8×10 field camera, which again was successfully funded. From humble beginnings, each product solidified its brand and helped them sell more than 10,000 cameras around the world. The company now features a team of full-time staff that produce largely handmade camera systems from their Brighton studio space. Naturally, there have been challenges along the way. Intrepid couldn’t quite nail down the production of a film holder, yet instead of amplifying the issue, they offered backers a refund and communicated an alternative solution. Recently, the Intrepid Camera Company funded their third product, a nifty compact enlarger that can be used alongside their camera systems. Getting new products into the hands of photographers is undeniably difficult for businesses without huge financial backing. And crowdfunding can provide a remarkably simple solution under the right circumstances. But it’s not always easy to justify the failed and intentionally deceptive campaigns. As Kickstarter reflected on their study: “We promise to always be a place where creative people of all stripes can aim high — and, yes, sometimes fail.” For backers wanting to support boundary-pushing photographic companies, sometimes it appears that getting duped is going to be the cost of doing business. Hudson Brown is a Melbourne-based freelance writer when he's not travelling the globe. His words have been featured in the likes of SBS Food, Treadlie Magazine and Paper Sea Quarterly, while he was previously the editorial assistant for small footprint living publication Assemble Papers. He is also a regular contributor to Concrete Playground where he covers the latest art, culture and gastronomic happenings around town.